Broadsheet dailies published in Kathmandu on Friday have given priority to a host of political, social and economic issues. Almost all newspapers have run pieces on the Auditor General’s report for the last fiscal and the various corrupt government practices it highlights. Here’s a summary of important, ignored and interesting reports that made it to the front pages on Friday. 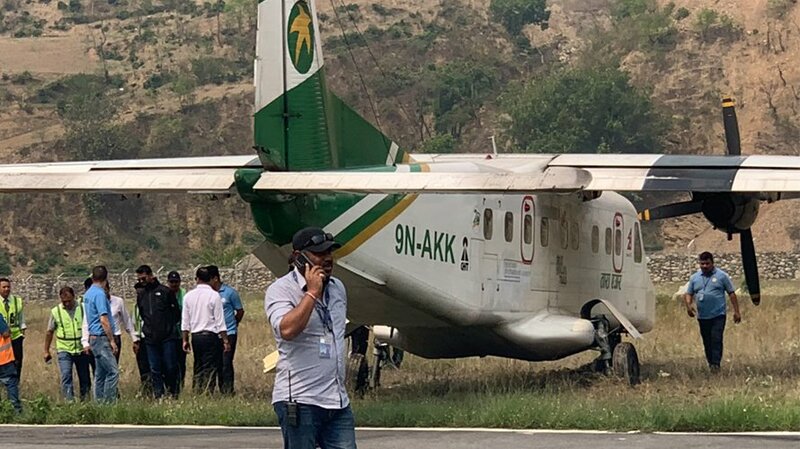 File image: Office of the Auditor GeneralThe Himalayan Times reports that government offices, local level administration and constitutional bodies recklessly spent Rs 120 billion in the previous fiscal, out of the total audited amount (expenses) worth Rs 2,145 billion. The paper says that cumulative arrears of the state had gone up to Rs 500.08 billion till fiscal 2016-17. Similarly, Republica reports that Ministry of Physical Infrastructure and Transport (Rs 21 billion) tops the list of government bodies in terms of expenses made violating set procedure. Ministry of Finance (Rs 16 billion) and Ministry of Federal Affairs and Local Development (Rs 11 billion) round up the top three. 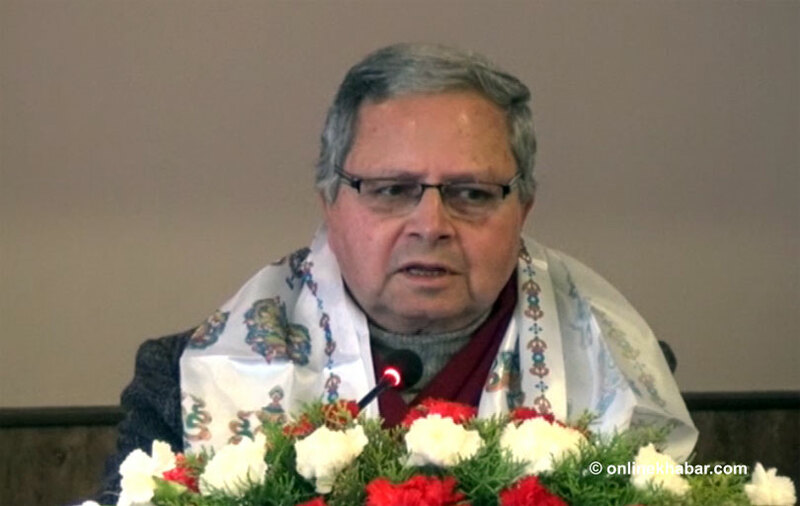 Members of Eminent Persons’ Group on Nepal-India Relations share conclusions of their seventh meeting, in Kathmandu, on Sunday, February 25, 2018. 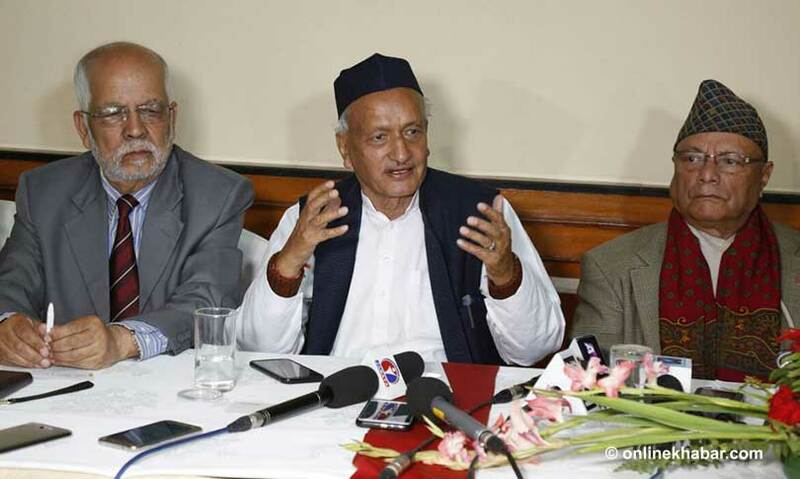 The Kathmandu Post reports that the recent visit of Prime Minister KP Oli to India has helped resolve long-standing issues being discussed during the meetings of the Eminent Persons’ Group formed to review the entire gamut of ties between the two countries. 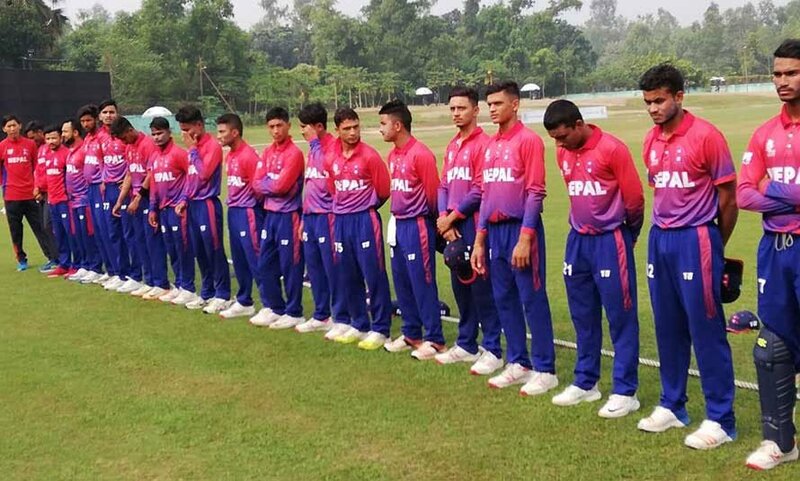 The paper reports that Nepali EPG members told the paper that disputes related to the boundary, border management. the 1950 treaty and water issues are being discussed at the forum. 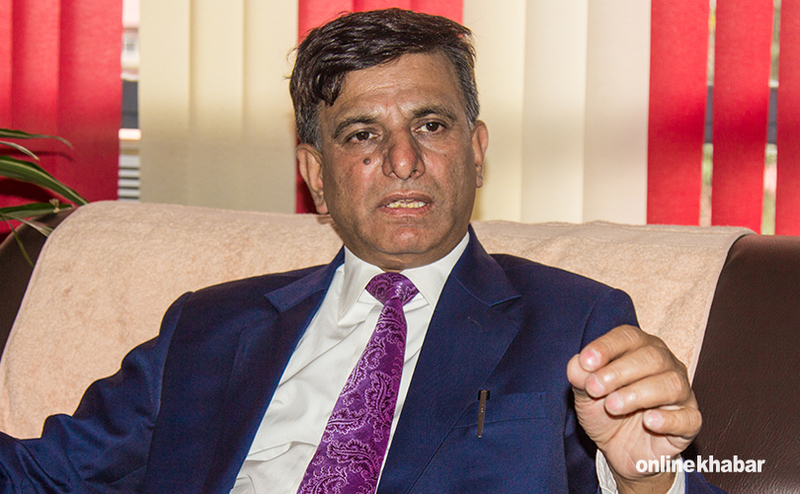 The next EPG meet in Kathmandu will give finishing touches to the report. 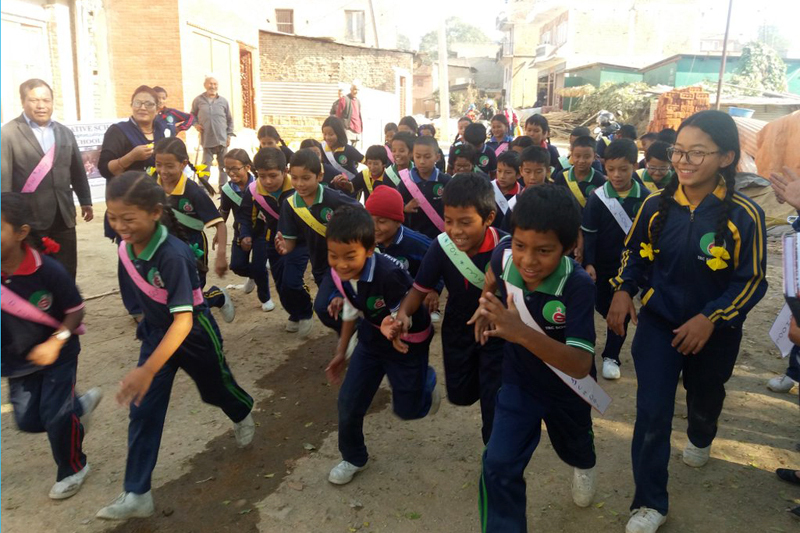 Republica says that private schools in the country are estimated to have collected Rs 15 billion from parents under as ‘annual fees’ for the new academic session which is to begin on April 14. The report says that an estimated Rs 5 billion is believed to have been collected in Kathmandu Valley alone. 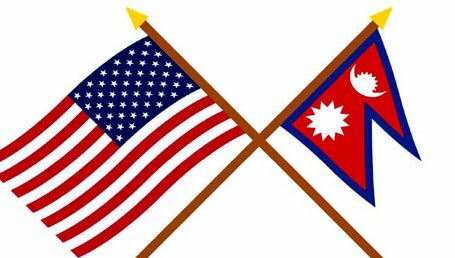 Naya Patrika reports that a US company has expressed its willingness to invest over $1 billion in Nepal in the next three-four years. The paper says that US-based CIM Group’s Sky Power Global wants to invest the amount in solar power to produce more than 600 MW electricity. 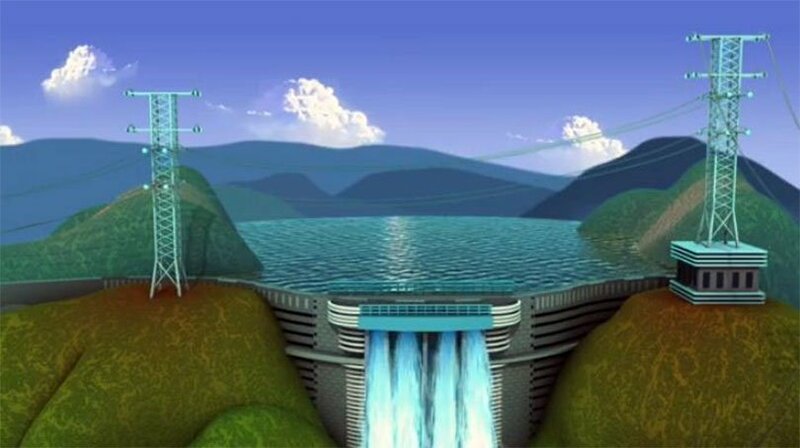 The report says that representatives of the company met Energy Minister Barsha Man Pun on Thursday to express its willingness to invest in Nepal and that it wants to set up a solar panel manufacturing plant in the country. Download Onlinekhabar App. Android click here & IOS click here . Keep in touch with us on Facebook, Twitter & YouTube. © 2006-2016 Onlinekhabar.com, All Rights Reserved.